This auction is for a chinchilla enrichment toy. 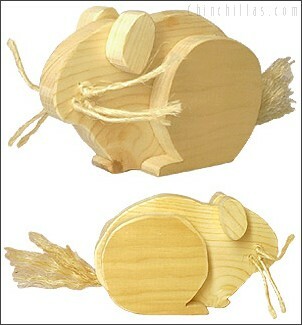 The Chinchillas.com chinchilla chinchilla toy. Put it on your shelf or your chinchilla's shelf. Chinchillas love to chew on the sisal and wood. Click here to order this toy today!.